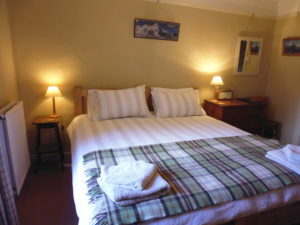 We have new beds in room 2, which was previously a European double. We commissioned some lovely solid ash long twin beds, which fit together seamlessly to make a superking sized double. So if you are tall or just like plenty of room, you should be comfortable here. 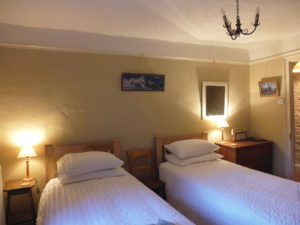 It also means we can make all of our rooms into twins, so should you be a group of 5 or 6 people you can have a choice of doubles or singles. ← Hot enough for wild swimming in the Beacons.